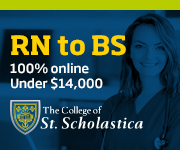 Access the AAACN Online Library to receive your full package of continuing nursing education contact hours (CNE credit) and view those sessions you were unable to attend. To obtain CNE credit you must view and complete your evaluations for the sessions by the deadline date specified. After this time, you will have access to the entire conference content but any additional CNEs CNE credit will need to be purchased. So, redeem your maximum amount of CNE credit now! 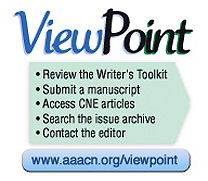 AAACN is happy to provide this service to all who wish to obtain their continuing education from the AAACN Online Library. We hope you enjoy the benefits of free access to content. 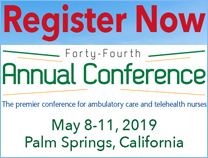 For additional colleagues who were unable to attend the conference, please spread the word and tell them they may purchase the content of the Conference in the AAACN Online Library. Thank you for your support of a virtually paperless conference! For the easiest instructions, simply view/download the document below, and follow the detialed (but easy) instructions. Everything is outlined for you to easily follow. 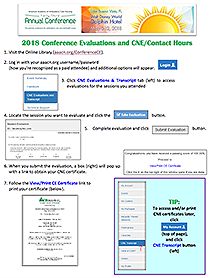 Download 2018 Conference Evaluations and CNE/Contact Hours Instructions. Contact aaacn@aaacn.org if you need assistance. Click "CNE Transcript" under "Your Account" on the left hand side of the screen.